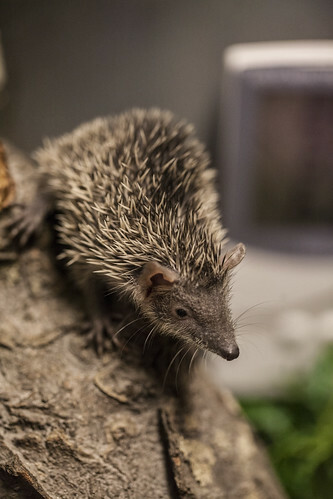 Small, stubby animals with short tails, lesser Madagascar hedgehog tenrecs' backs are covered in sharp spines. While most are buff colored, some are lighter or nearly black in color. 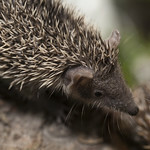 They grow to about a half-foot in length, weighing only about seven ounces. Stable. However, like many Madagascar species, the ongoing destruction of forests for agriculture, charcoal, and cattle pasture poses a significant threat. 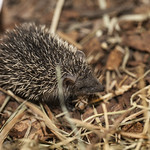 Both terrestrial (ground-dwelling) and arboreal (tree-dwelling), this species occupies savannas, forests and brush areas. 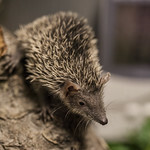 This tenrec primarily eats insects, though it also gobbles fruit. Litters of as many as ten are delivered. These offspring become independent after about a month. 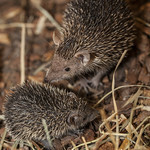 Solitary creatures, tenrecs feed mainly at night. 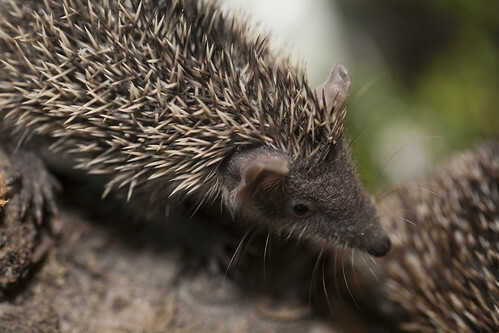 When food is scarce in winter, lesser Madagascar hedgehog tenrecs hibernate. 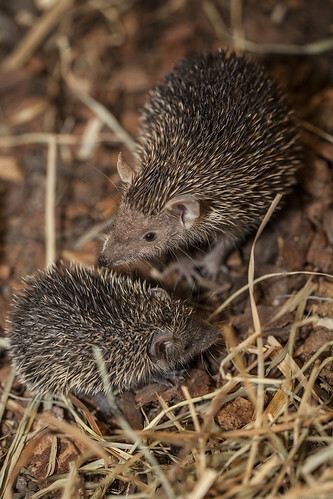 When threatened, lesser Madagascar tenrecs roll into balls to protect their soft underbellies. They will also lunge backward to drive their spines into their enemies. 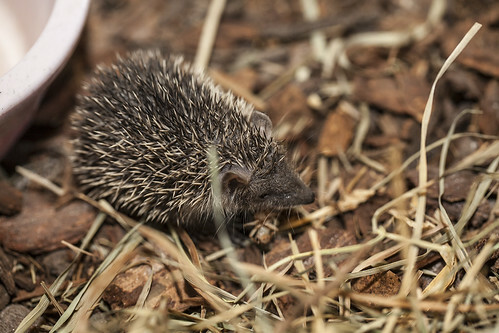 They go into torpor—a hibernation-like state that conserves energy—for three to five months during the cold season.